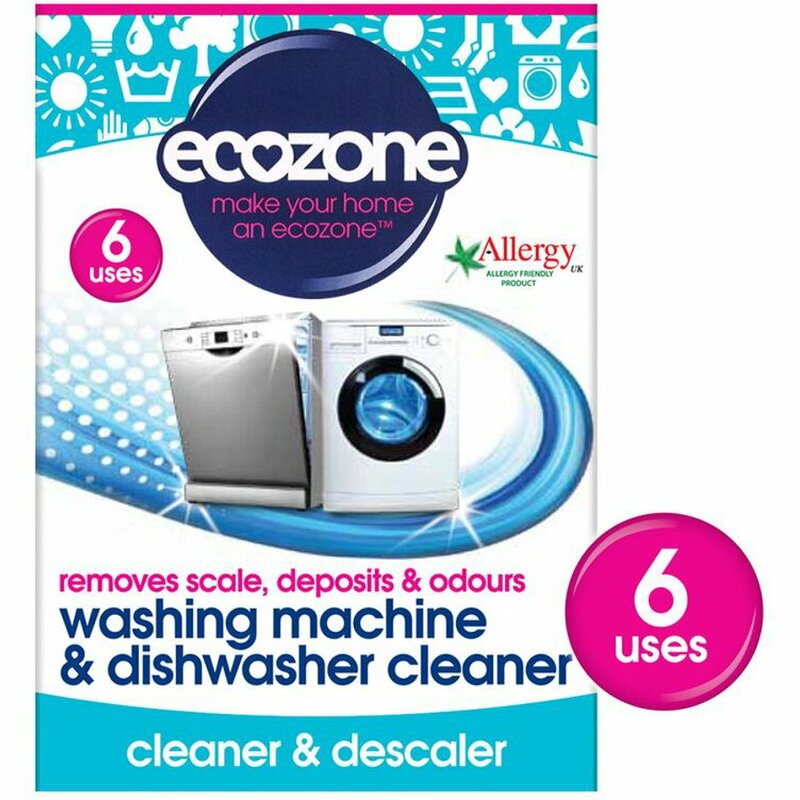 Especially designed to clean and freshen your washing machine or dishwasher these eco tablets remove limescale and detergent deposits that have built up over time and leaves a lovely lemon scent. 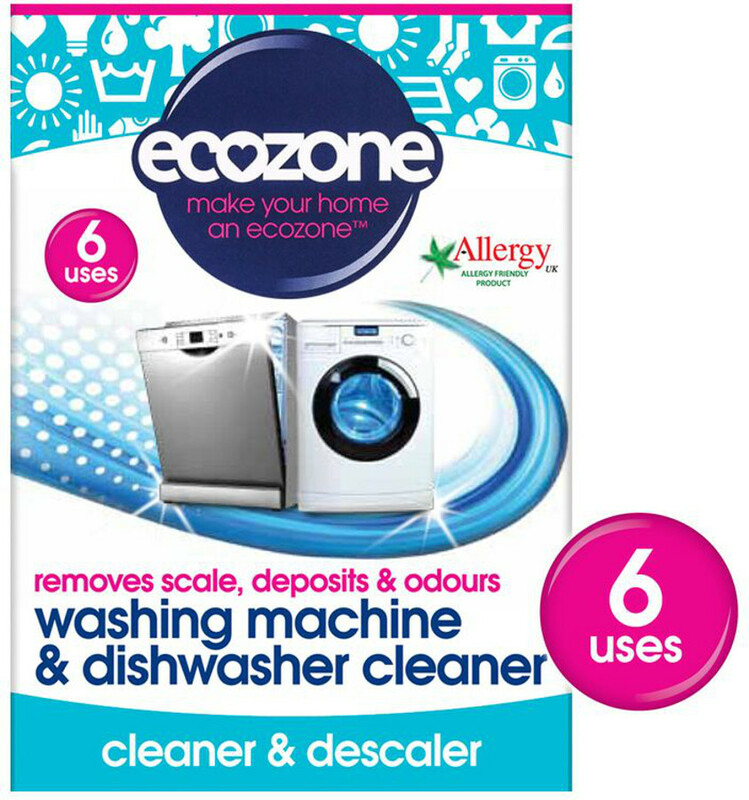 A great household essential this cleaner will also help remove odours cleaning right inside the appliance and helping prolong the life of your machine. The tablets are wrapped in water soluble sachets meaning no mess and hassle free.